The case of: Mukuka Kaunda and Daisy Daka. 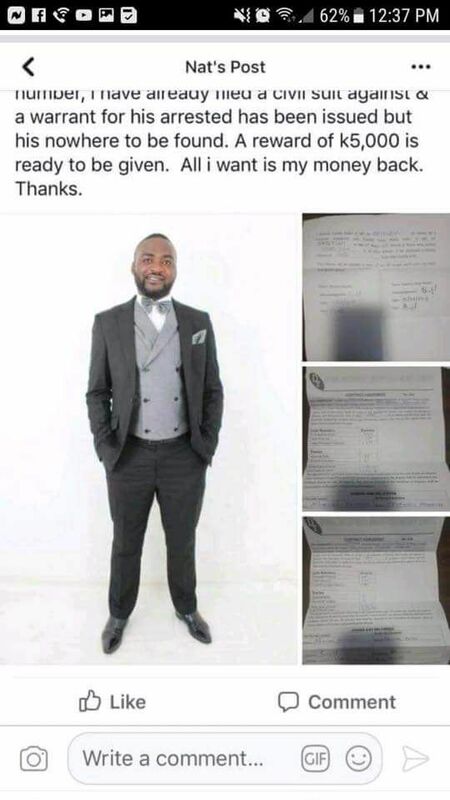 He borrowed $6,100(K61,000) from girlfriend but went to marry another. 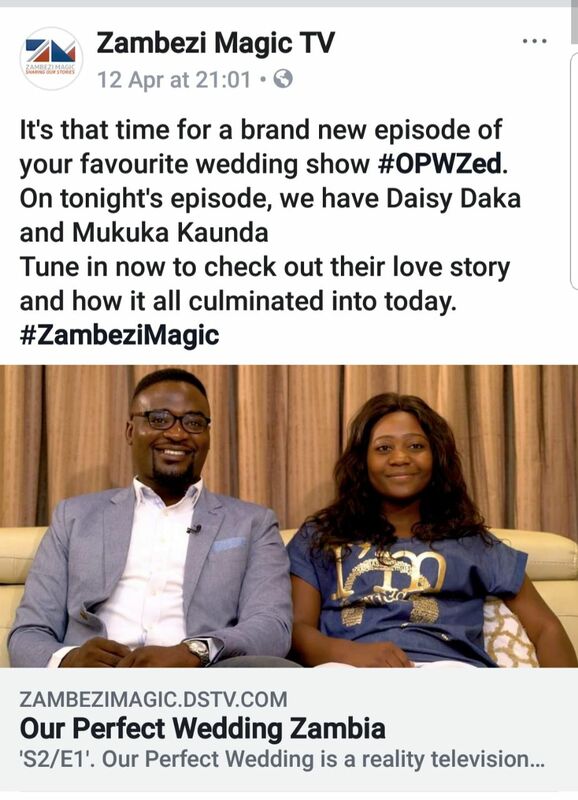 He even had the audacity to parade the wedding on local television pay-channel, Zambezi Magic- “My Perfect Wedding”. The woman only identified as Natasha, now has sued him and obtained a warrant for his arrest. Further she has placed a K5,000 as bounty for anyone that will find him and hand him to the nearest police.